La Chaîne de l’Espoir would like to share exciting news with you : La Chaîne de l’Espoir has recently received the HyperText Transfer Protocol Secure (HTTPS) certificate for its website. A guarantee of trust and privacy, the HTTPS certificate attests that the donor’s personal and/or banking data is protected and secure when making a donation online or by contacting us. 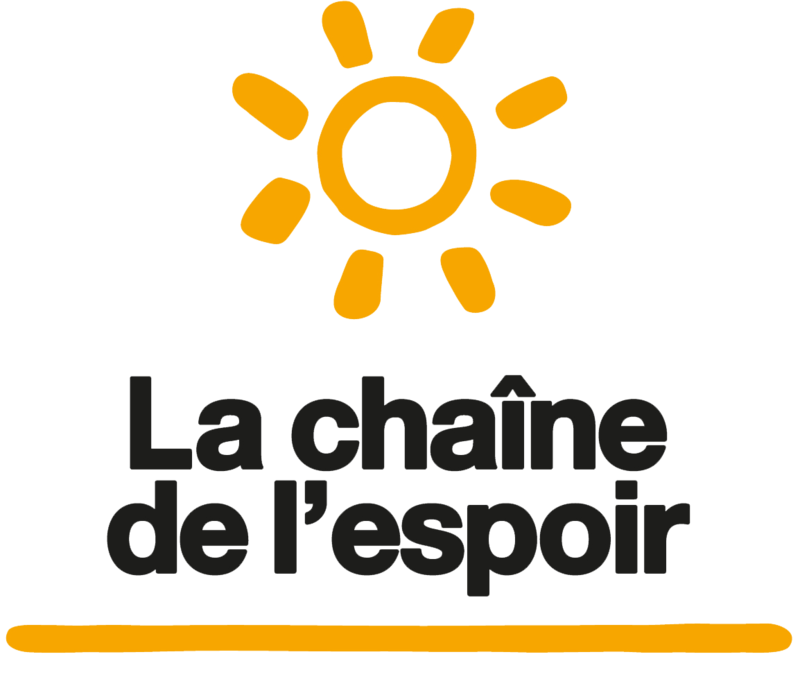 This should strengthen the relationship between La Chaîne de l’Espoir and its donors, without whom we could not have acted on behalf of children for more than 20 years now.